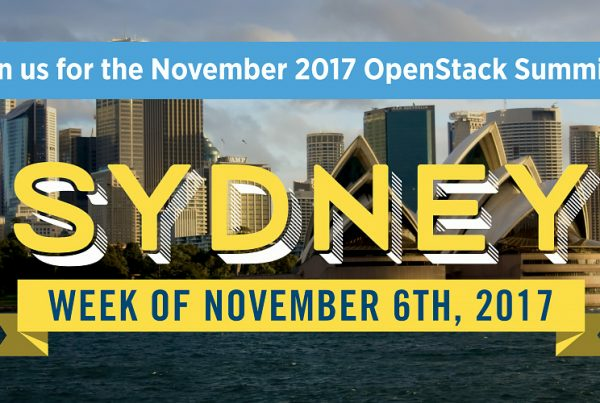 OpenStack Australia Days – Save the dates!! 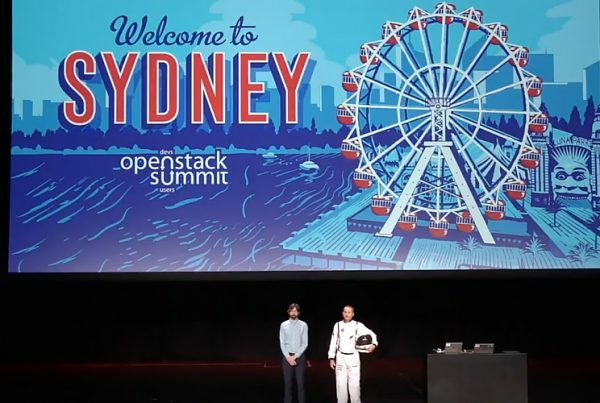 The OpenStack Australia User Group will continue to meet in Sydney, Melbourne and Brisbane. These groups are looking for speakers, sponsors and organisers. If this is you, please email us at info@openstack.org.au. 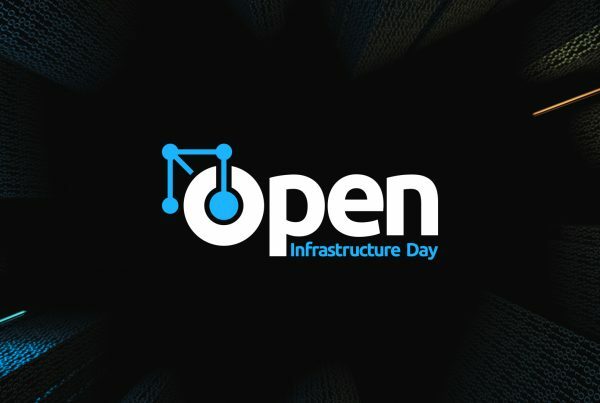 To stay up to date with the latest OpenStack news and events in Australia, head to the OpenStack Australia Day website and follow @OpenStackAU for further details and announcements.